Hip In Detroit: Hip in Detroit Waxes Poetic with Jarrett From Jett Plastic February 4th! 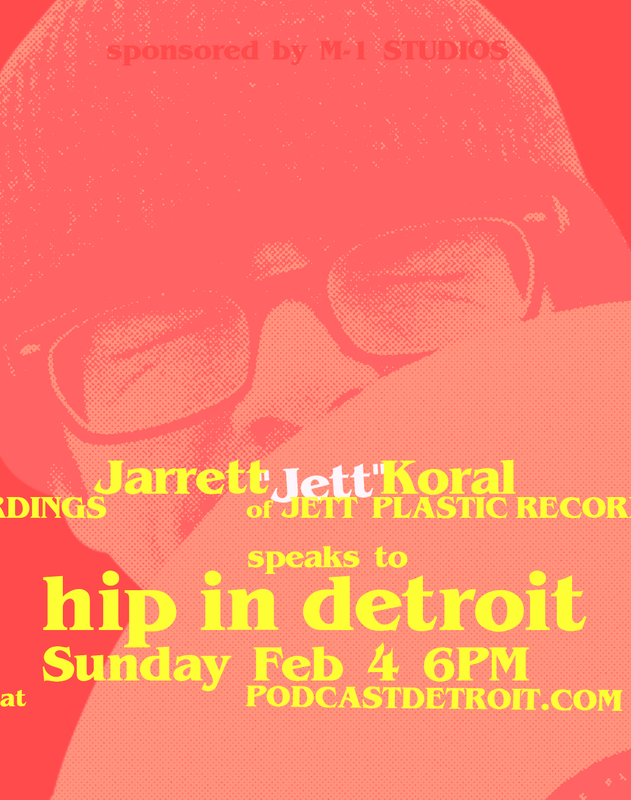 Hip in Detroit Waxes Poetic with Jarrett From Jett Plastic February 4th! Technology has rendered many of the things we once loved obsolete. I have a box of tapes that I have no way to play and a few shelves of CDs that I can't bring myself to part with, but the truth is that both items are relatively useless in this new digital age. One of the only things that have survived the changing times is records. Music fans that prefer vinyl will go out of their way to get their favorite albums on record even though it might be one of the most inconvenient ways to listen to music. They know that there is simply nothing like it. Jett Plastic Recordings is a record label built by someone who simply loves records. Jarrett Koral is a passionate music lover and collector that has built a small album empire right here in Detroit. He has put out records from lots of bands, including The Idiot Kids and the infamous Corey Feldman. 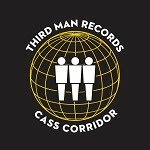 So, we have asked Jarrett to sit down with us live on PodcastDetroit.com on February 4th at 6 p.m. to talk about all things vinyl. We can't wait to hear his story and share it with all of you! 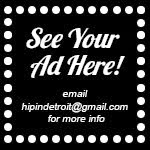 If you have any questions that you would like to hear us ask Jarrett live on the air, please email them to hipindetroit@gmail.com with the subject line #askjarrett. You can tune in live on the 4th at 6 p.m. by clicking here. 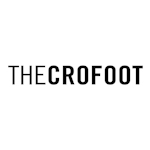 You can find out which studio we are in on that day by following us on Instagram here and you can listen to all of our previous podcasts by clicking here!